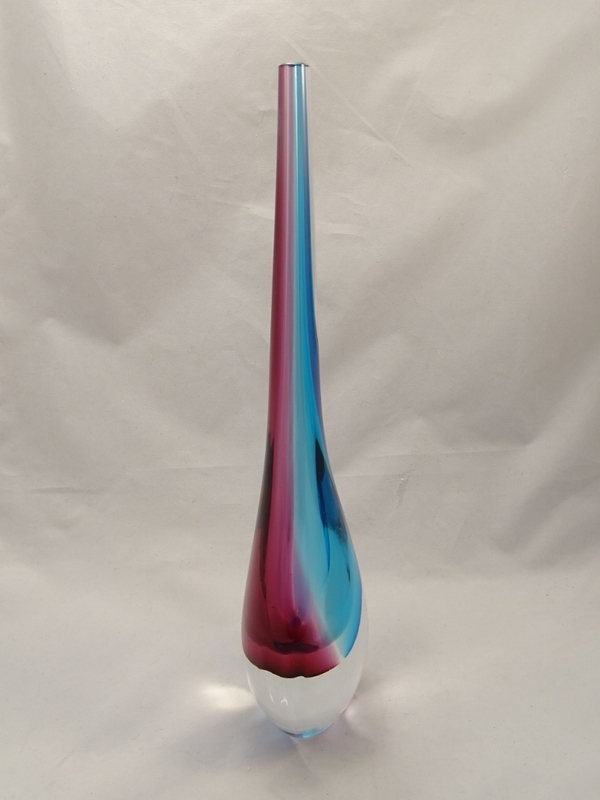 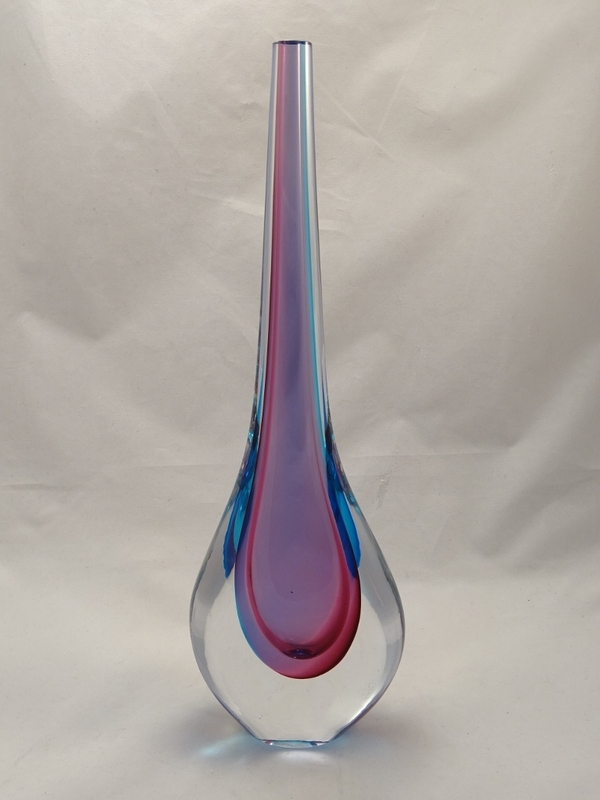 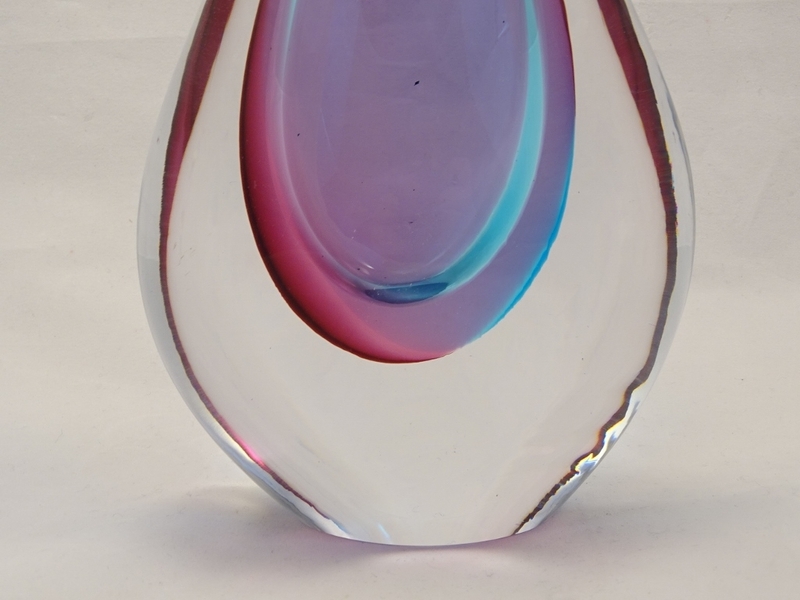 Murano Glass Vase Blue/Ruby - Murano Glass - Murano Glass Gifts Co. 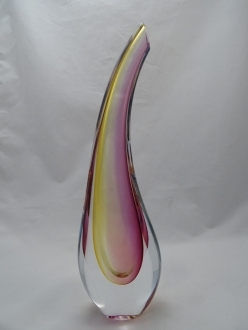 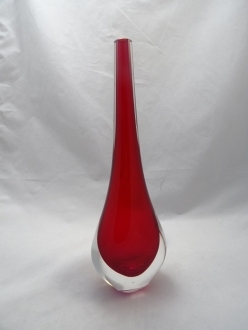 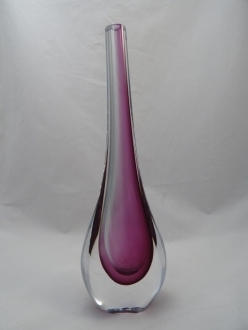 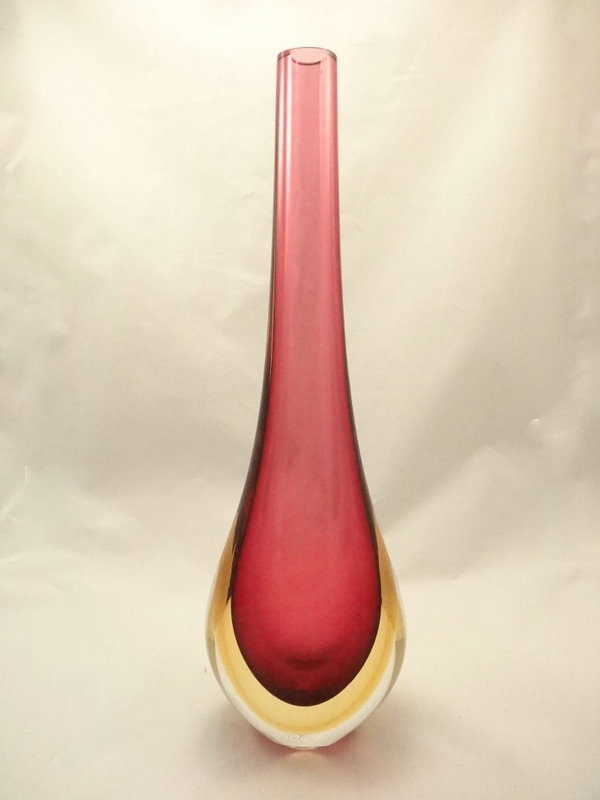 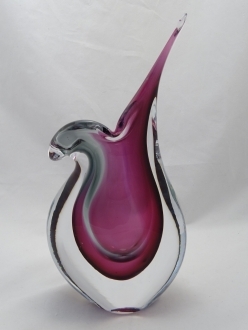 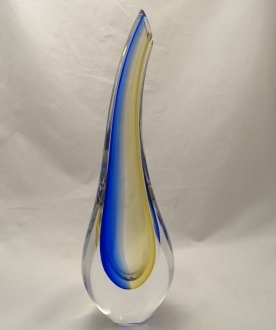 This wonderful 16” tall Murano glass vase is a magnificent example of Sommerso technique. 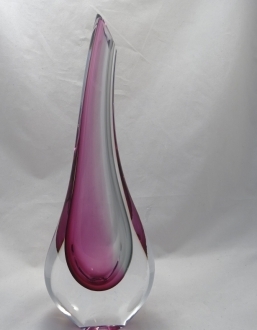 This authentic vase is handmade by the artisans of the Murano Island. 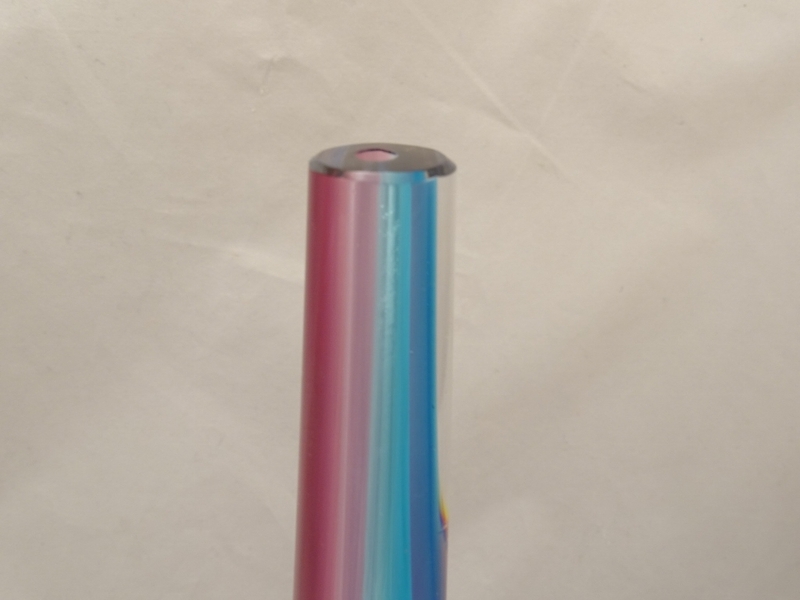 The tall flute vase has three layers the inner layer is a beautiful lavender shade flanked by light blue. 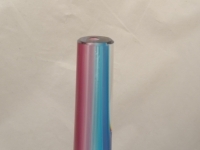 with adequate stability. 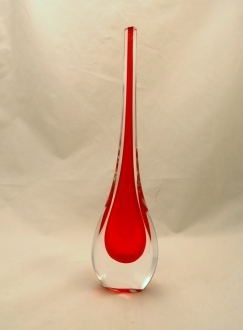 This vase is sure to enhance the elegance of your room. 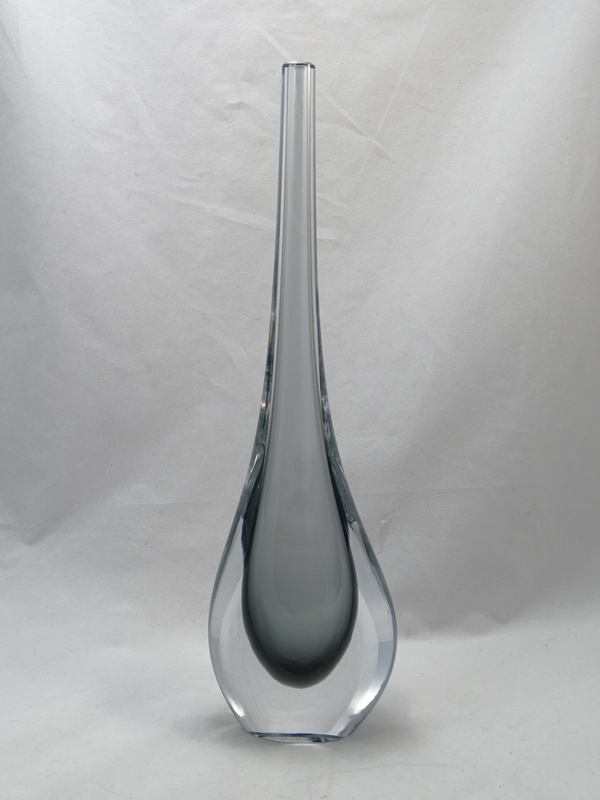 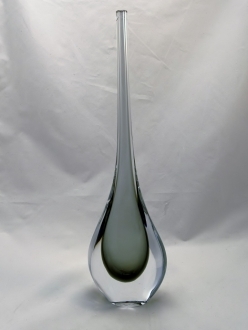 The tall flute shaped upper part of the Venetian glass vase gives it a delicate beauty. 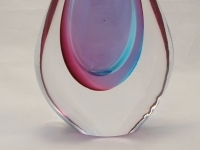 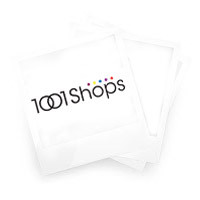 This is a decor item that can easily be used as a gift article also.